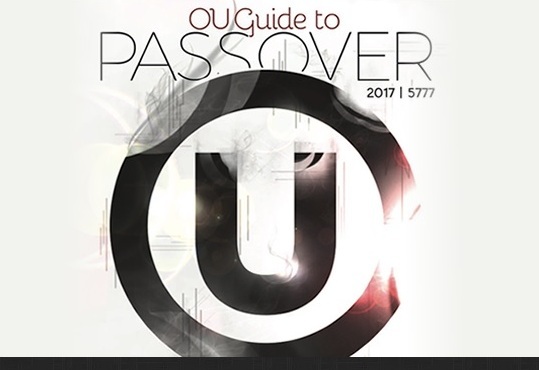 Once again, thousands of Kosher consumers tuned into OU Kosher’s popular seventh annual Pre-Pesach Webinar on Tuesday, March 22, 2017. 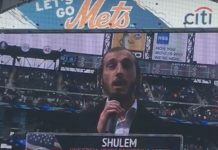 Presented by leading OU Rabbi’s including Rabbi Moshe Elefant, OU Kosher’s COO, Rabbi Gavriel Price, Rabbinic Coordinator, of OU Kosher’s Ingredient Department, Rabbi Eli Gersten, Recorder of OU Kosher P’sak, and Rabbi Zvi Nussbaum, the voice behind the OU Kosher Hotline. Topics included the Kosher for Passover status of coconut, soy and almond milk; items considered kitniyot; various ways to kosherize an oven, quinoa; and which nuts can be eaten on Passover without special Pesach certification. Most people don’t realize that Passover at the OU actually begins as early as Chanukah, with manufacturers and suppliers contacting the OU with questions about Passover production and acceptable ingredients. Shortly after Purim, the OU Kosher Hotline and online venues are inundated with phone calls and emails from consumers regarding product acceptability for Passover.